I discovered Christina's lovely little piece of the internet a little while back when I was stuck at home with a horrible cold. I spent a fair amount of time trawling through all her past posts and getting incredibly inspired. And maybe a little hungry! 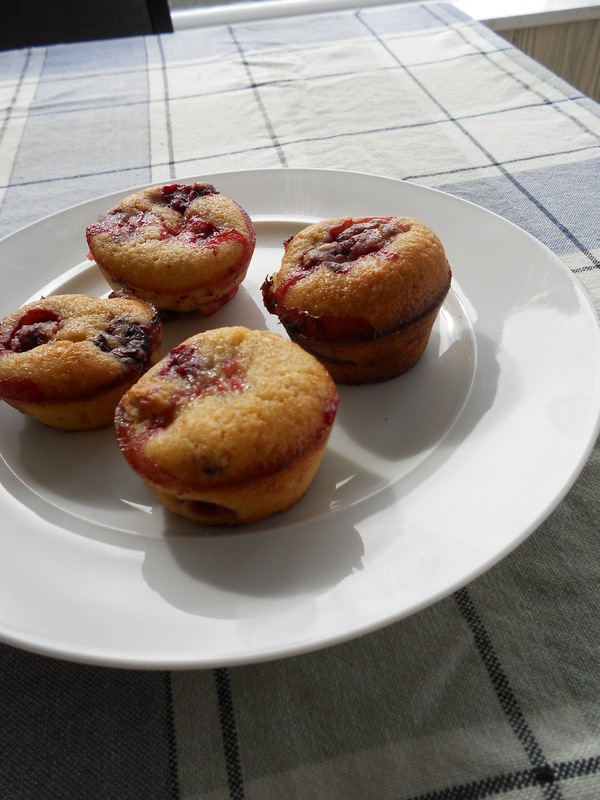 These citrus and berry friands were delicious with a cup of tea on a Sunday afternoon. I can't wait to try some of the other recipes she has posted soon! Yum, yum! I love friands! !